Reading progress update: I've read 695 out of 1220 pages. A riddle reveals much! 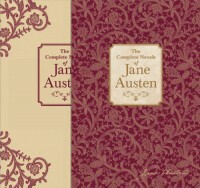 I've never bought in to an Austen novel so quickly as I have this one.